The classic cartoon from the ’90s is still the best, and you can now watch all 52 x 22 minute episodes on Netflix! 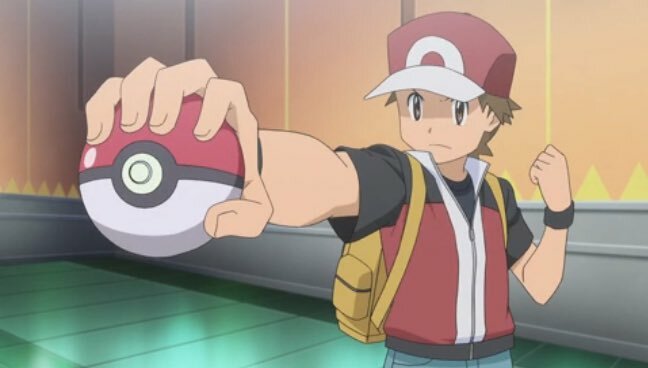 Explore the world of Pokémon through the eyes of Ash Ketchum and his companion Pikachu as they work towards Ash’s ultimate dream: to become a Pokémon master. Ash and Pikachu make new friends, encounter new Pokémon, and uncover some intriguing mysteries after relocating to Kalos to find new adventures. New members of the gang include Serena, a childhood friend Ash has known since he was a kid in Pallet Town; Clemont, a gym leader and an inventor; and Clemont’s sister Bonnie, a little girl who has to take care of her big brother. 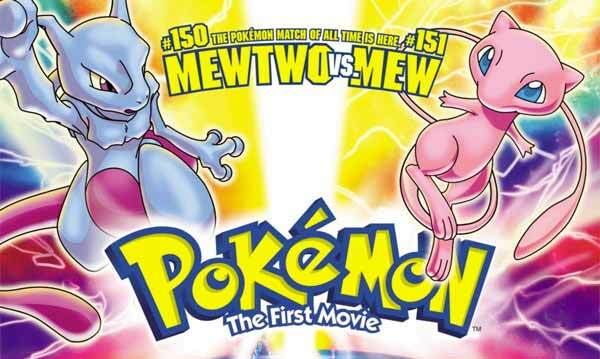 In this first theatrical release in the Pokémon franchise, scientists obtain a fossilised eyelash of the legendary Pokémon, Mew, and clone it to create a supersoldier, Mewtwo; however the results are horrific and disastrous, as, upon learning the scientists plan to treat him as an experiment, Mewtwo unleashes his psychic powers and destroys the laboratory. 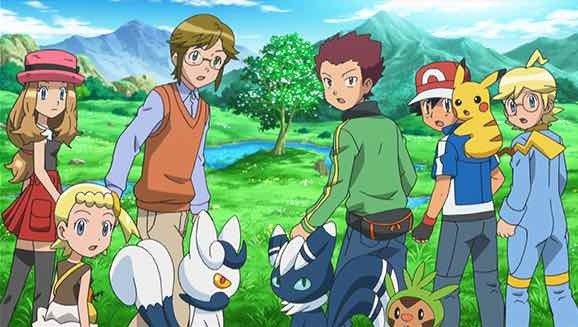 Can Ash and his pals save the day? 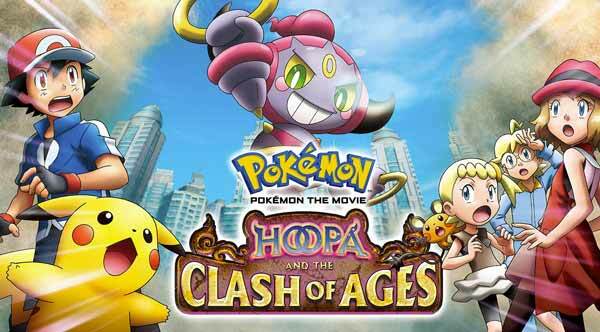 When Ash, Pikachu and their friends visit a deserted city by the sea, they meet the mythical Pokémon Hoopa, who has the ability to summon things – including people and Pokémon – through its magic ring. They soon hear a story about a brave hero who stopped the rampage of a terrifying Pokémon long ago. Now, the threat that has been bottled up for years is in danger of breaking loose again! Can Ash help his new friend overcome the darkness within… or will a dangerous secret erupt into a clash of legends? 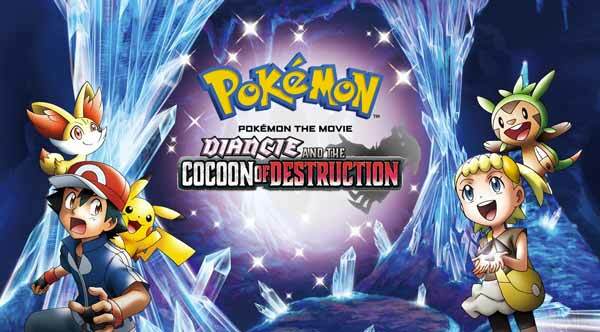 When Diancie – a Pokémon said to create diamonds – travels to find Xerneas to help her make a heart diamond to save her home, Ash, Serena, Clemont and Bonnie help her to be safe from thieves along the way. 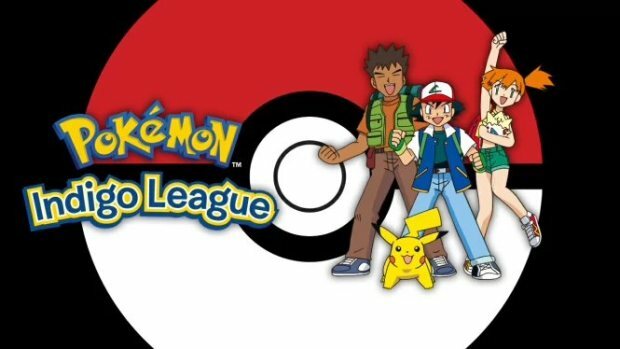 If you’ve always wanted to know the backstory of the very first Pokémon video games, Pokémon Red Version and Pokémon Blue Version, then this animated series is the one for you. A new Pokémon Trainer named Red and his arrogant rival, Blue, set out from Professor Oak’s laboratory on a journey to complete the Pokédex. At first, Red doesn’t really know what he’s doing and finds it difficult to connect with his Charmander when they battle. But soon he meets Gym Leader Brock, who sets him on the path to win eight badges and challenge the Pokémon League!